You're a mean one… Mr. Customer. But according to the age-old saying, you are always right. Customers can be disengaged, short-tempered or just plain rocking a Grinch-esque attitude for a variety of reasons. One thing is for certain, though. 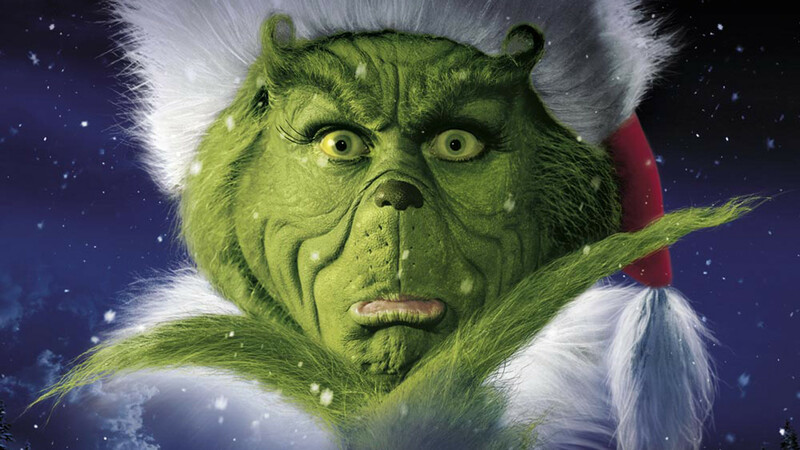 As a sales professional, this might be your golden opportunity to take a Grinch and fill them with joy, creating someone happier than all the Whos in Whoville. So if you know it's coming, why not take a minute to learn how to approach customers regardless of their mood? Here are five sales tactics for transforming the Grinches. Be the pro. Always take pride in your professionalism. No matter what the customer says, be the level-headed, reasonable individual in the room. Do what you can to resolve the problem and if this doesn’t settle the dust, then call in your supervisor to give the customer a little added attention. Sometimes, this is just the lift a customer needs to know they are valued. Share their frustration. This may seem odd at first, but this can actually be an effective way to deflect your customer’s anger. Let your customers know you are equally frustrated that they had to deal with an unexpected problem. Let the customer know you’re angry at yourself if you made the mistake. Apologize all over yourself for making the error. Empathizing with their situation can help show your prospect how much you care. Just be sure you’re sincere and make good on any promises to resolve the issue. Express support and take your time. Usually, customers just want to be heard. Employ active listening. Make every attempt to truly understand why they are upset. When you state back the important points as you understand them, you show the customer that you’re paying attention. During this interaction, you don’t want to hurry them along. Let him or her blow off steam. Once the conversation starts to wind down, you can smoothly guide him toward a solution. Stick to your promises. The adage, “a happy customer will tell five people, but an unhappy customer will tell 20” is usually true. With the explosion of social media and review sites, you can be certain a disgruntled customer will find a way to share their pain. So, we cannot stress this enough: follow-through is crucial to regain a customer’s trust. Be absolutely certain you can compensate her in a way that truly resolves the issue. If you don’t, you will only have yourself to blame for what may follow. We’ve all been there. Sometimes in the long run, ending these relationships can be better for profitability and morale. Of course, the more revenue this Grinch brings in, the more tolerant you may need to be. What tactics have you used in dealing with Grinches? Have you ever had to let a client go? Tell us about it @LinkedInSelling and check out LinkedIn Sales Navigator to learn more.